Some herbs are so simple to grow, they should be started from seed. 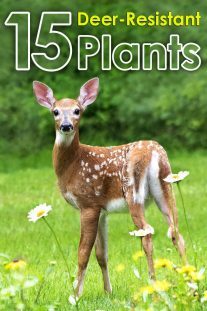 Growing herbs from seed saves money, and can fill in the spots that seem a bit bare while other perennials fill in. On our farm, we plan for at least a 3-5% loss of seedlings, since we cull the less than perfect plants pretty ruthlessly. This means that some years, we are planting every two weeks, to keep up with our herb demand. The quick growing herbs are reliable and can serve to replace the damaged or less thrifty herbs in the garden. 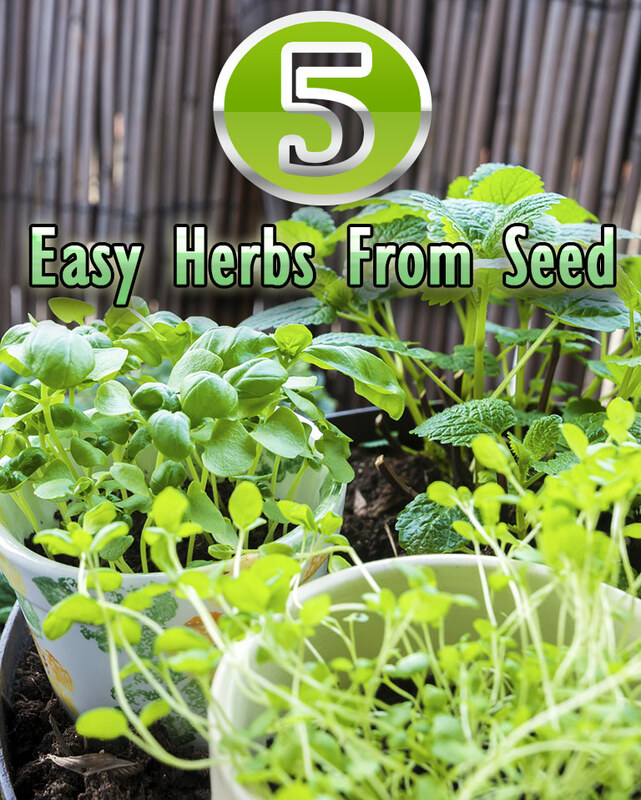 The following herbs are quick to germinate and quick to grow. 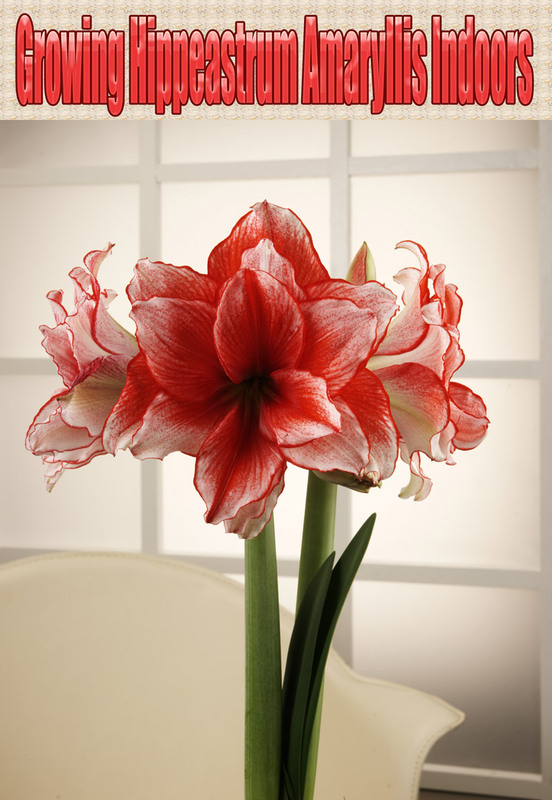 They are relatively cold tolerant, so the fickle spring weather wont be as much of an issue. 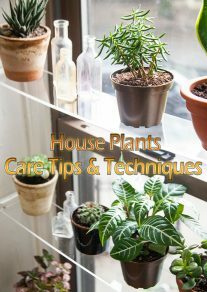 As an additional benefit, these herbs grow quickly enough that you can often get a fall harvest out of them. Although they may not grow to full height, you will be able to harvest additional cuttings before frost hits. Dill doesn’t mind the cold, wet ground of early spring. It comes up quickly, and can be used as soon as there is enough to trim off. 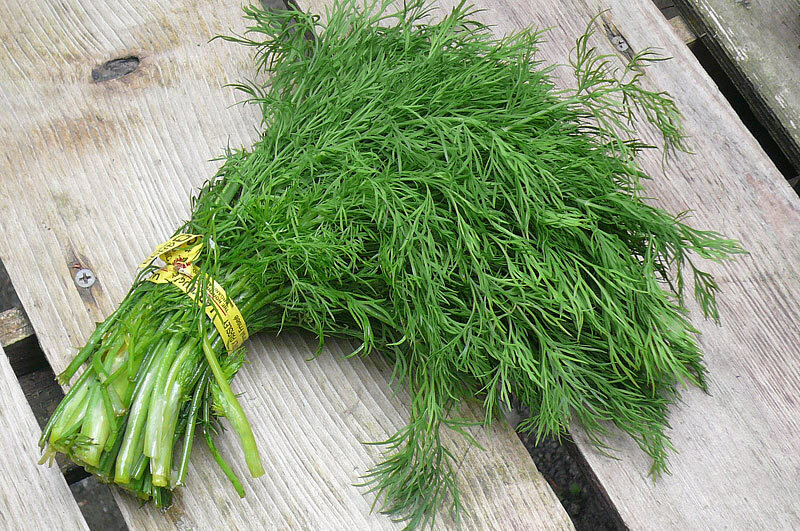 A popular variety, called Fern Leaf Dill, grows a large amount of leaf, before it starts to go to blossom. It is a great way to build up a supply of dill for the off season. Because it goes to seed quite fast, you may have some new dill growing already. As soon as I clear away the fall debris in the garden, I often find some new dill seedlings poking their heads up. I leave them in place (even if they are not where I would have planted them), and use until frost. Dill brightens up many dishes, especially welcome in the winter, when we eat a lot of heavier meals. Try making Dilly Green Beans, with the extra dill. Cilantro is a must have for any spicy dish, and it offers a two for one harvest of both the leaves as cilantro, and the seeds as coriander. You can grow cilantro early in the season, and allow it to go to seed. Then, let those seeds regrow and have a new harvest straight through fall until snow flies. The cilantro that you harvest in the fall seems to be sweeter and more full of flavor. I attribute this to the plant being under much less stress in the cool weather (cilantro really dislikes heat and will bolt immediately during a heatwave). 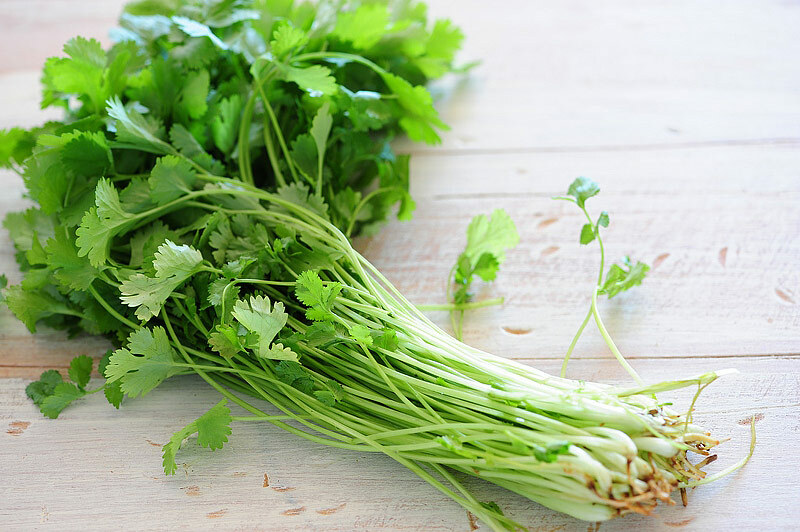 You may have to harvest your cilantro when it is much shorter than you are accustom to. No worries! Just snip off the shorter stems and enjoy! Cilantro is easy enough to grow indoors as well. All it needs is enough light. I have grown it under a simple growlight, with great success. 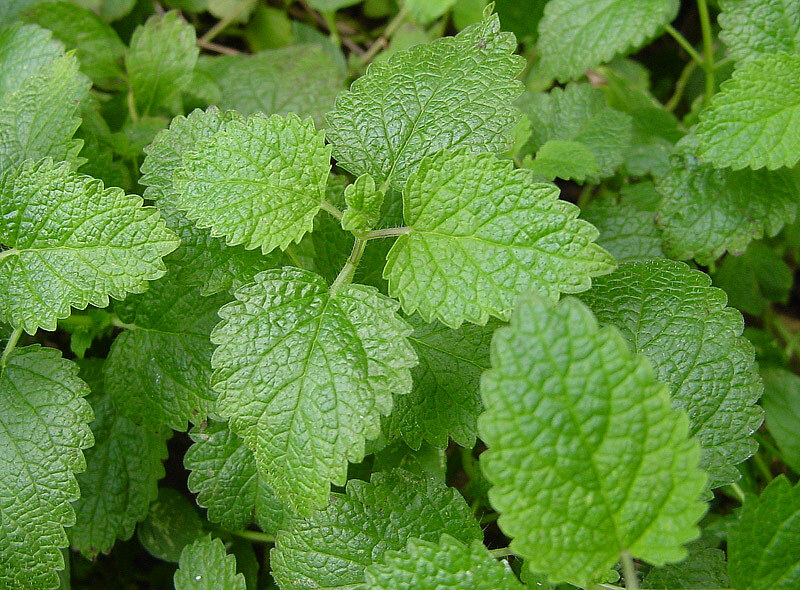 Lemon balm, being in the mint family, surely lives up to the mint reputation of being hardy and prolific. Nothing stands out more in a fall garden, than a lush planting of lemon balm, looking regal against all the faded colors in the garden. It sometimes appears that the gardener has planted a fresh plant! Basil is a perfect fit for this fast growing list. 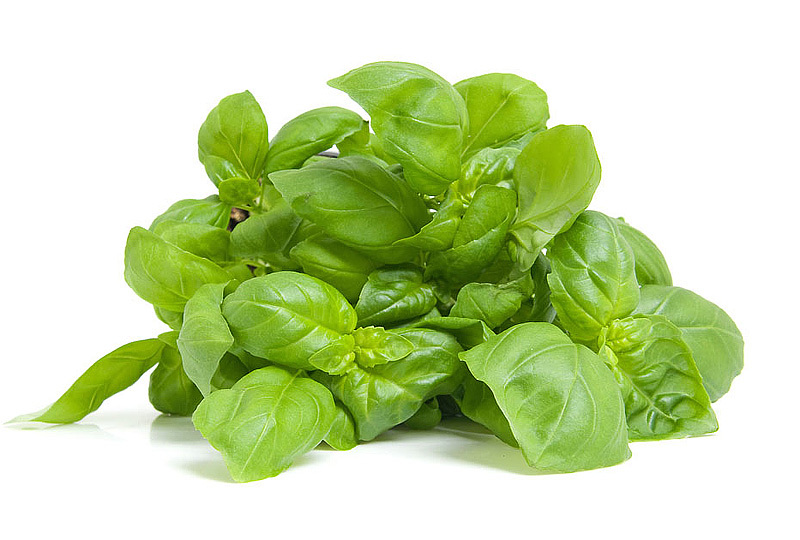 Basil is very forgiving, and the more you cut basil, the thicker and more lush the growth, so plant it throughout the season. on our farm, we plant it every two weeks, and cut the entire basil plant for harvest. If you have less than a full crop of basil however, you will want to nip off just the leaves you want to use and allow it to regrow. Basil is sensitive to frost, making it the first plant to suffer when the temperatures drop, but it also grows very well indoors. This versitile herb freezes very well, too. Grow as much s you can and freeze it in ice cube trays with a little oil to keep its green color. Borage is a showy herb, that makes a stunning focal point for the garden, but it is often overlooked for the delicious, tiny leaves that can be eaten in salads. Because it reseeds so prolifically, if you have borage in the garden, take a close look around the mother plant, and harvest some of the small seedlings until frost arrives. 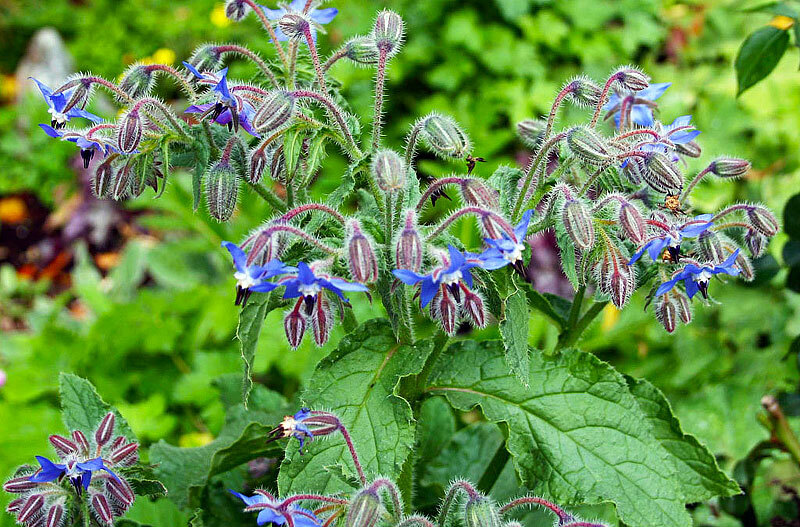 Like many other cool weather herbs, borage enjoys a later growth without the heat of the summer sapping it’s strength.